Note: This informative and successful event occurred in 2011. Throughout the country, suburban planners are grappling with how to handle pressures to adapt to demographic shifts, changing housing preferences, and growing infrastructure costs – all while making their communities more sustainable. 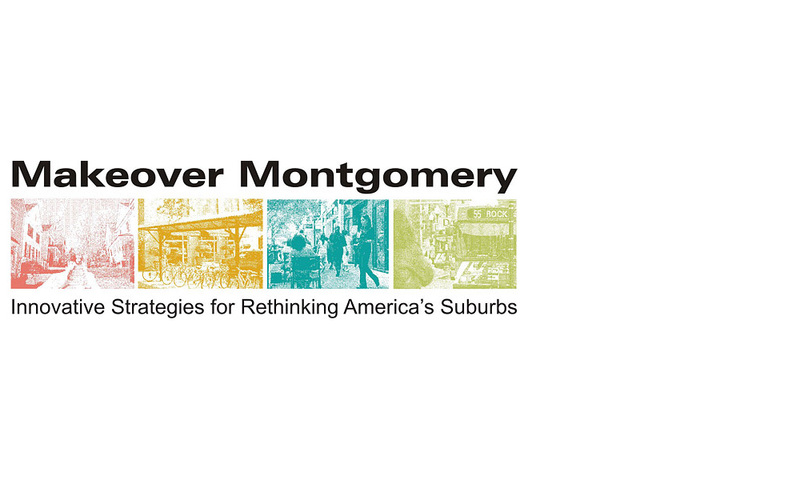 Planners and smart growth experts will present at Makeover Montgomery: Innovative Strategies for Rethinking America’s Suburbs, April 14-16. Continuing education credits for professional planners (AICP-CM) have been approved for most sessions. The conference will open at the University of Maryland-College Park on April 14 and take place in Silver Spring on April 15 and 16. Registration is now closed. The National Center for Smart Growth Research and Education, the Montgomery County Planning Department and the Urban Studies and Planning Program at the University of Maryland, are co-hosting Makeover Montgomery. Silver Spring, an inner-ring suburb in Montgomery County, boasts a newly rejuvenated, nationally recognized center and will be a model for a rewrite of the county’s zoning code. Note: This informative and successful event occurred in 2011. Interested in Makeover Montgomery 2014? See our 2014 event info. Jim Charlier Charlier Associates, Inc.
Wes Guckert The Traffic Group, Inc.
Yolanda Takesian Kittelson and Associates, Inc.
We encourage you to visit one of the many fine establishments located throughout downtown Silver Spring, all within walking distance of the Silver Spring Civic Building. 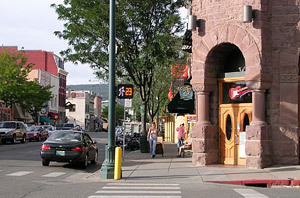 Neal I. Payton Torti Gallas and Partners, Inc. Guy Pearlman Duany Plater-Zyberk & Co. Teams of graduate students from the University of Maryland will present detailed, illustrated analyses and comparisons of the redevelopment potential for sites in Montgomery County, Maryland under two scenarios: the existing zoning-by-right and the proposed zoning code rewrite. The focus will be on the relationship between the existing neighborhood, the scale and character of the new development and the financial pro-forma for the site. These design studies will further examine historical context; social context; density; morphological analysis of city plan, city fabric and building type(s); type(s) analysis (function, size, program, etc. ); value; market type; and demographics.